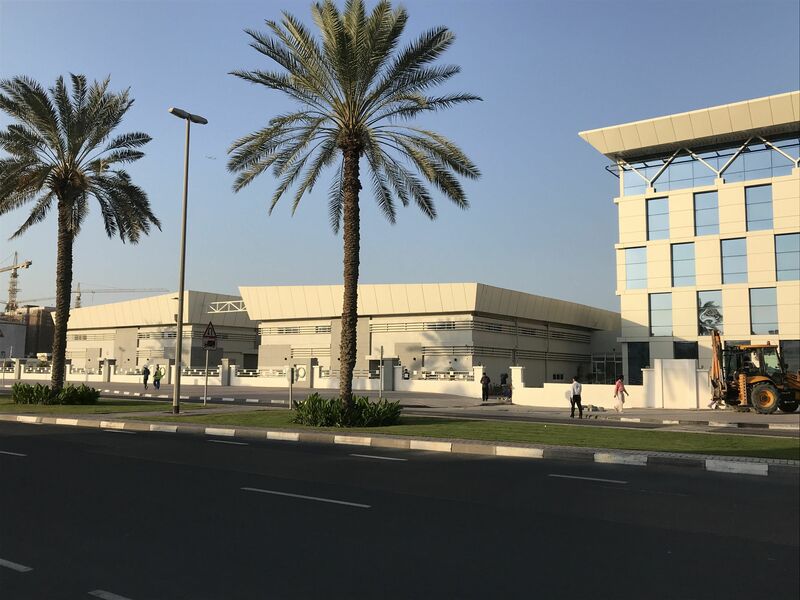 The state electricity and water authority of the Emirate of Dubai, DEWA, opened its new central Academy at the end of 2017. It aims to prepare trainees for their future jobs by giving them practically relevant training from day one. The company thus wants to avoid costly retraining, making it a pioneer in the Arab region. The building is brand-new and the first students have begun using the DEWA Academy’s new laboratories. At first, there were around 120 students. That number will soon rise to 800 – and even more in the long term. The DEWA Academy is pursuing an approach that is innovative for the region: the constantly growing need for young employees will be met with practically relevant training – starting on the first day of the training programme. The energy supplier is working closely with Lucas-Nülle Middle East in Dubai to equip the laboratories. As the partner for laboratory solutions in previous, smaller DEWA learning facilities, Lucas-Nülle had already positioned itself as a competent partner for this project. A further advantage for LN is the fact that the “Smart Grid” – a central component of our own power engineering topic – is the DEWA Academy’s most important module. LN power engineering training for Smart Grids also covers wind power and photovoltaics as well as the integration of pumped-storage power and traditional types of power station. Just like at the DEWA Academy, training ranges from the basics to industrial applications. This allows simultaneous use of the labs to provide further training for existing staff. “Training on the job is another important objective of the new Academy,” Vaizullah Sharieff explains. During on-site installation, Lucas-Nülle adapted the systems to meet the local conditions and DEWA’s individual requirements perfectly. This included tailoring all the courses to the local curriculum.